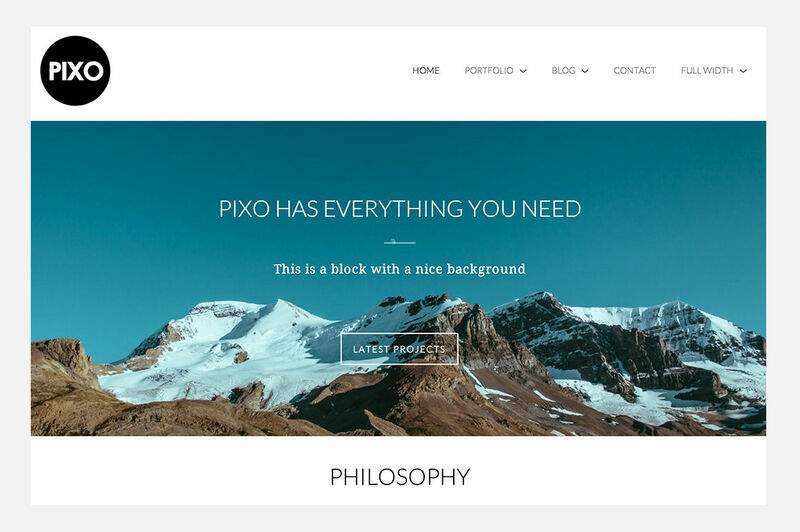 Pixo is a responsive - retina ready theme perfect for a personal / agency portfolio site. It combines the best of current trends with a clean, pixel-perfect minimal design. With an amazing video intro, it has the right amount of features to create a beautiful portfolio or a writing journal. You will love it.